I just love his name. Lincoln. 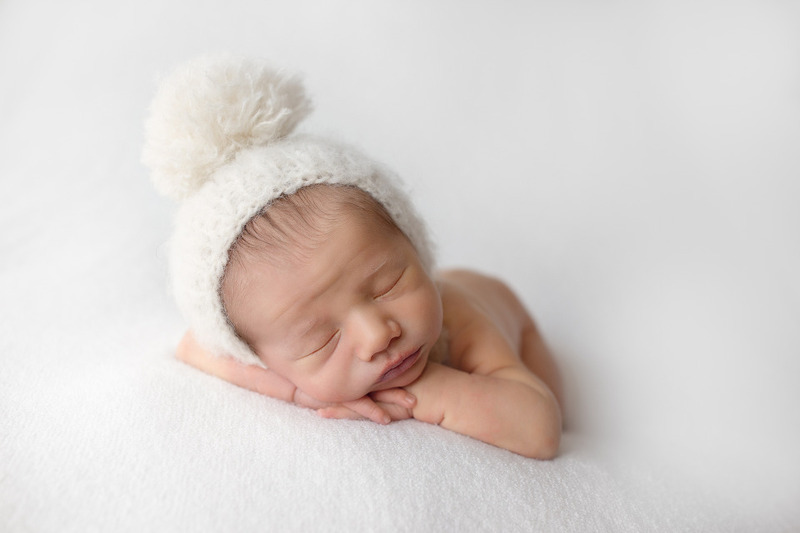 This little man was a dream and that’s all a newborn photographer can ask for. Bring us all the sleepy, sweet babies to work with.